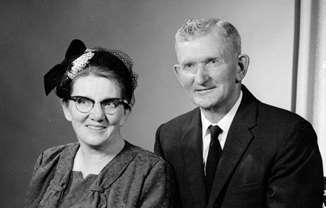 The information provided, on the genealogical record of the Peters family is taken directly from GRANDMA (Genealogical Registry and Database of Mennonite Ancestry). The GRANDMA database has over 1.3 million entries, so as individuals submit their family information, the database will grow. You are invited to share any corrections or additions as you become aware of them, which I will in turn forward to the historical society for inclusion in the next edition.